Xiaomi has now officially confirmed that it will launch its gaming-centric smartphone the Xiaomi Mi Play on December 24. However, a new device from Xiaomi, most likely the Xiaomi Redmi 7 or Redmi 7 Pro was just caught yesterday on the Chinese certification site Tenaa, but unfortunately, the listing didn’t reveal the specs of the upcoming device. Thankfully, TENAA has now updated the listing with the full specs of the upcoming Xiaomi Redmi 7 smartphone. 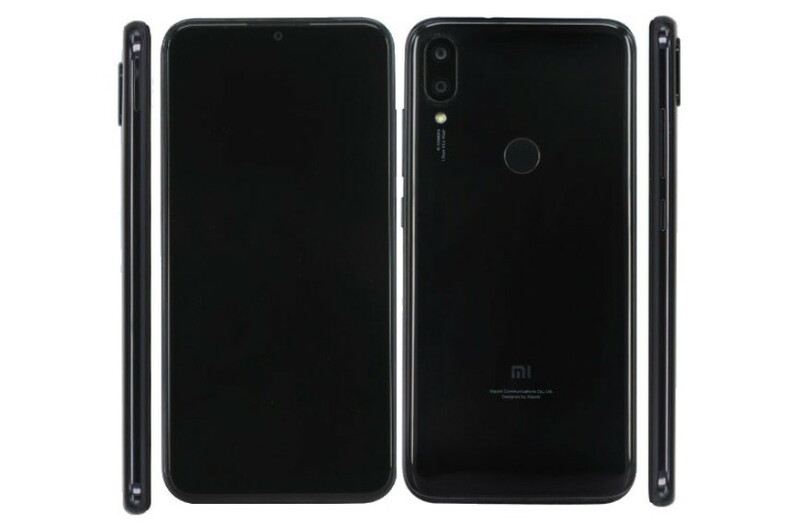 As per the listing, the Xiaomi Redmi 7 appears with model number M1901F9T and it measures 147.7 x 71.9 x 7.8 mm, and weigh in at about 150 grams. The upcoming Redmi 7 features a 5.84-inch display with a waterdrop notch, with Full HD+ resolution and 19:9 ratio. Under the hood, the Xiomi Redmi 7 will house an unnamed octa-core CPU with clock speed of 2.3 GHz coupled with three RAM and storage versions – 3/4/6GB RAM and 32/64/128GB of storage. The device is powered by a 2900mAh battery. In the camera department, the Redmi 7 features a 12MP+8MP rear camera, 8MP selfie camera. Sadly, the Redmi 7 will come running Android 8.0 out of the box. The device will come in Black, White, Blue, Red, Yellow, Pink, Green, Purple, Gold, Silver, and Gray Color color options.